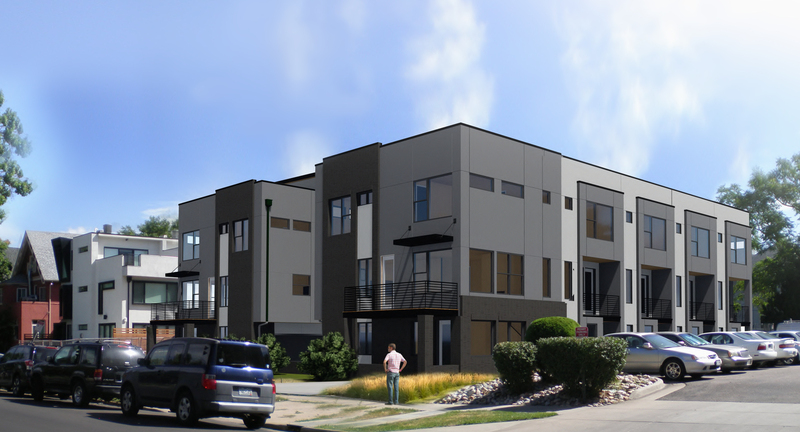 10 New Construction Town Homes available in the Uptown Neighborhood of Denver. Three-floor plans are available ranging from 1,301 to 1,655 square feet, priced in the high $400,000 to the low $600,000. Excellent floorplans combined with exceptional roof decks with views of Downtown Denver make these units highly desirable. Each unit offers modern upscale finishes and customization of hard surfaces. 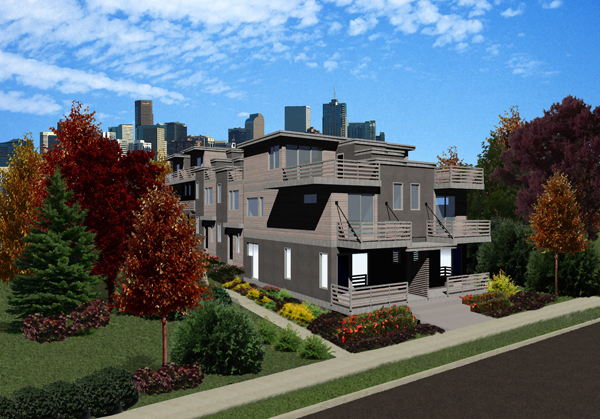 6 New Construction Town Homes available in the Sloan's Lake Neighborhood of Denver. Three floor plans are available ranging from 1,097 to 2,075 square feet, priced in the high $300,000 tp the low $500,000. Excellent floorplans conbined with exceptional roof decks and patios make these unit highly desirable. Each unit offers modern upscale finishes and numerous upgrades to choose from. 13 New Construction Town Homes available in the Sunnyside Neighborhood of Denver. Two floor plans are available ranging from 1,435 to 1,505 square feet, priced in the low $400,000. Each unit offers huge roof top decks, modern upscale finishes and numerous upgrades to choose from. 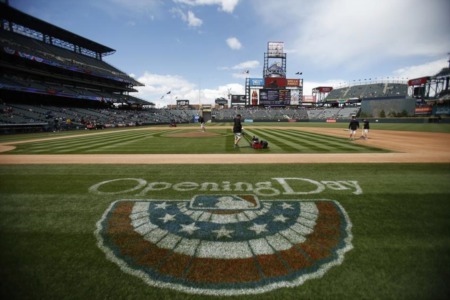 9 New Construction Town Homes available in the Uptown Neighborhood of Denver. Three floor plans are available ranging from 1,541 to 1,571 square feet, priced in the high $400,000. Each unit an open concept floor plan with lots of natural light. Each unit offers 2 bedrooms and 2.5 bathrooms. All unit offer roof top decks, high end finishes, wakability and easy access to downtown. 6 New Construction Single Family Homes and 6 New Construction Town homes. The single family homes offer 3 bedrooms, 2.5 bathrooms, 2 car detached garages, 2,018 square feet with 928 square foot basements. All have high end finishes and are totally customizable. 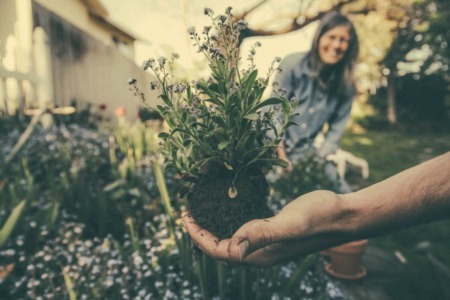 The town homes offer 3 floor plans ranging from 1,365 to 1,557 square feet. 2 bedrooms and 2.5 bathrooms. All but one have enormous roof decks. All have open concept floor plans, high end finishes and are customizable. 26 New Construction Town homes and condos. Sizes range from 678 square feet up to 1,848 square feet. 2 condos are studios with twenty 1 bedroom/ 1 bathroom units and seven 2 bedroom/2 bathroom units. The location can’t be beat as the building sits next to the pedestrian foot bridge that connects Riverfront to LoHi.